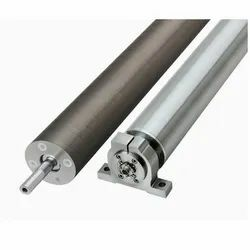 Our product range includes a wide range of aluminium roll and aluminium guide rollers. 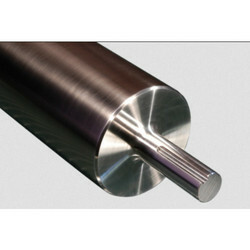 We are established in the industry for supplying an extensive range of Aluminium Roll. The offered roller is well-manufactured with superior quality aluminum and cutting edge technology. Anar Rub Tech Pvt Ltd manufacturing, exporting and supplying excellent quality range of Aluminum Guide Rollers at reasonable price in India. These rollers are available in different types of length and diameter depending upon the requirements. Above price may vary as per customer requirement related to OD/ID and the length depends on market needs.